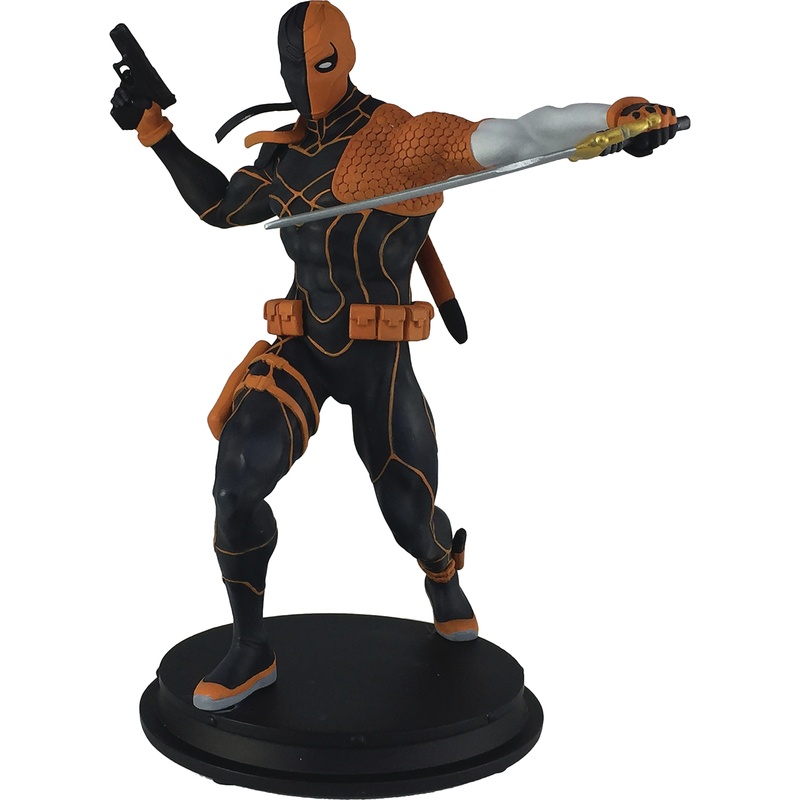 Icon Heroes has revealed a new variant of their previously revealed DC Comics Rebirth Deathstroke Statue. This new version, which will be a Previews Exclusive, features an unmasked head sculpt for Slade Wilson. The statue stands about 8″ tall and is cast in Polystone. This version will be limited to just 500 pieces. It will be priced at $54.99 with a release date set for March. Check out the full photos by clicking the thumbnail.